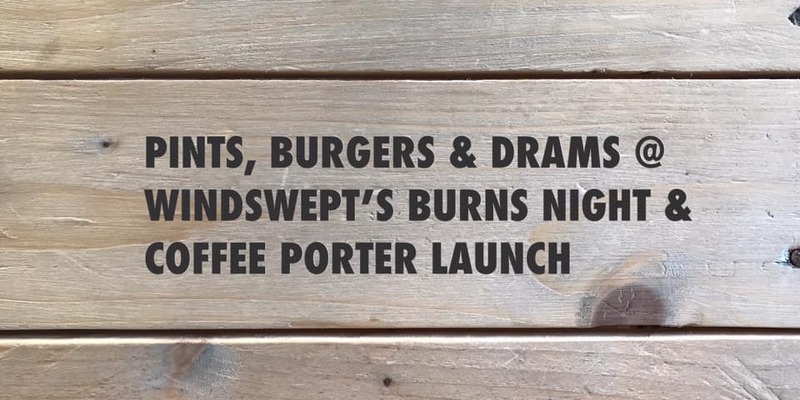 Friday 1st February sees the return of our collaboration with the Speyside Coffee Roasting Co...COFFEE PORTER! This year for the first time in bottle! 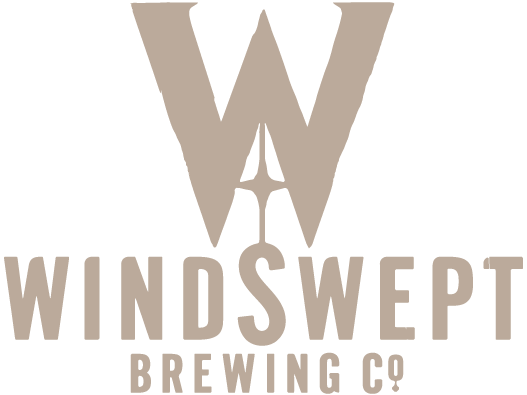 The Green will be pitching up outside the Tap Room from 5pm – 10pm serving proper street food style burgers, using all locally sourced ingredients and eco-friendly Vegware cartons etc… both extremely important to Windswept! On the menu for one night only… “The Big O Burns Haggis Stack” with whisky sauce! Vegan? “Roasted vegetable Falafel Pitta with Red Onion Chilli Chutney”. We will also be celebrating burns night (a little late) with our specialty barrel aged WOLF OF GLEN MORAY on tap!!! So come on town for a pint, burger and dram. We might even sing auld lang syne!